This essay is the first in a four-part series on the theme, "The Third Industrial Revolution." An introduction by Arianna Huffington is available here. Part two is available here. Part three is here. Part four is here. Stay tuned for responses from leading global figures and technologists. The global economy is slowing, productivity is waning in every region of the world and unemployment remains stubbornly high in every country. At the same time, economic inequality between the rich and the poor is at the highest point in human history. In 2010 the combined wealth of the 388 richest people in the world equaled the combined wealth of the poorest half of the human race. By 2014 the wealth of the 80 richest individuals in the world equaled the combined wealth of the poorest half of the human race. This dire economic reality is now compounded by the rapid acceleration of climate change brought on by the increasing emissions of industry-induced global warming gases. 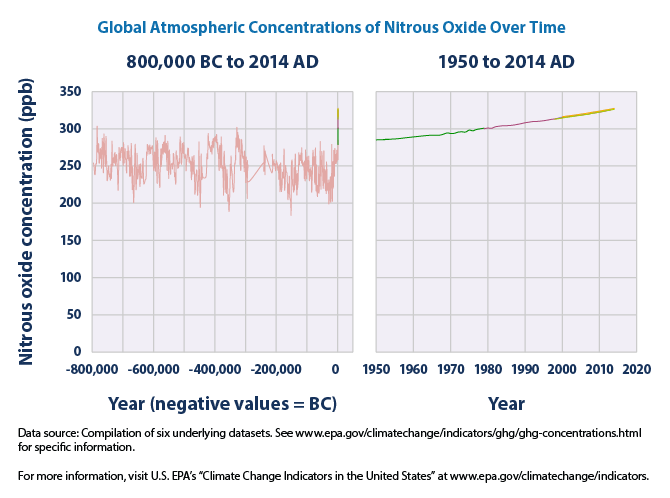 Climate scientists report that the global atmospheric concentration of carbon, which ranged from about 180 to 300 parts per million for the past 650,000 years, has risen from 280 ppm just before the outset of the industrial era to 400 ppm in 2013. 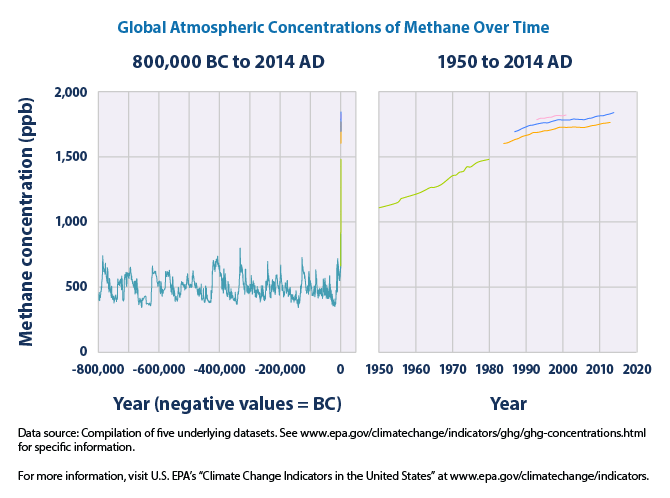 The atmospheric concentrations of methane and nitrous oxide, the other two powerful global warming gases, are showing similar steep trajectories. At the Copenhagen global climate summit in December 2009, the European Union proposed that the nations of the world limit the rise in Earth's temperature to 3.5 degrees Fahrenheit (2 degrees Celsius). Even a 3.5 degree rise, however, would take us back to the temperature on Earth several million years ago, in the Pliocene epoch, with devastating consequences to ecosystems and human life. What makes these dramatic spikes in the Earth's temperature so terrifying is that the increase in heat radically shifts the planet's hydrological cycle. Ours is a watery planet. The Earth's diverse ecosystems have evolved over geological time in direct relationship to precipitation patterns. Each rise in temperature of 1 degree Celsius results in a 7 percent increase in the moisture-holding capacity of the atmosphere. This causes a radical change in the way water is distributed, with more intense precipitation but a reduction in duration and frequency. The consequences are already being felt in ecosystems around the world. We are experiencing more bitter winter snows, more dramatic spring storms and floods, more prolonged summer droughts, more wildfires, more intense hurricanes (category 3, 4 and 5), a melting of the ice caps on the great mountain ranges and a rise in sea levels. The Earth's ecosystems cannot readjust to a disruptive change in the planet's water cycle in such a brief moment in time and are under increasing stress, with some on the verge of collapse. The destabilization of ecosystem dynamics around the world has now pushed the biosphere into the sixth extinction event of the past 450 million years of life on Earth. In each of the five previous extinctions, Earth's climate reached a critical tipping point, throwing the ecosystems into a positive feedback loop, leading to a quick wipeout of the planet's biodiversity. On average, it took upward of 10 million years to recover the lost biodiversity. Biologists tell us that we could see the extinction of half the Earth's species by the end of the current century, resulting in a barren new era that could last for millions of years. James Hansen, the former head of the NASA Goddard Institute for Space Studies, forecasts a rise in the Earth's temperature of 4 degrees Celsius between now and the turn of the century -- and with it, the end of human civilization as we've come to know it. The only hope, according to Hansen, is to reduce the current concentration of carbon in the atmosphere from 400 ppm to 350 ppm or less. Now, a new economic paradigm is emerging that is going to dramatically change the way we organize economic life on the planet. The European Union is embarking on a bold new course to create a high-tech 21st century smart green digital economy, making Europe potentially the most productive commercial space in the world and the most ecologically sustainable society on Earth. The plan is called Digital Europe. The EU vision of a green digital economy is now being embraced by China and other developing nations around the world. The digitalization of Europe involves much more than providing universal broadband, free Wi-Fi and a flow of big data. The digital economy will revolutionize every commercial sector, disrupt the workings of virtually every industry, bring with it unprecedented new economic opportunities, put millions of people back to work, democratize economic life and create a more sustainable low-carbon society to mitigate climate change. Equally important, this new economic narrative is being accompanied by a new biosphere consciousness, as the human race begins to perceive the Earth as its indivisible community. We are each beginning to take on our responsibilities as stewards of the planetary ecosystems that sustain all of life. To grasp the enormity of the economic change taking place, we need to understand the technological forces that have given rise to new economic systems throughout history. Every great economic paradigm requires three elements, each of which interacts with the other to enable the system to operate as a whole: new communication technologies to more efficiently manage economic activity; new sources of energy to more efficiently power economic activity; and new modes of transportation to more efficiently move economic activity. In the 19th century, steam-powered printing and the telegraph, abundant coal and locomotives on national rail systems gave rise to the First Industrial Revolution. In the 20th century, centralized electricity, the telephone, radio and television, cheap oil and internal combustion vehicles on national road systems converged to create an infrastructure for the Second Industrial Revolution. Today, Europe is laying the ground work for the Third Industrial Revolution. The digitalized communication Internet is converging with a digitalized, renewable "Energy Internet" and a digitalized, automated "Transportation and Logistics Internet" to create a super "Internet of Things" infrastructure. In the Internet of Things era, sensors will be embedded into every device and appliance, allowing them to communicate with each other and Internet users, providing up-to-the-moment data on the managing, powering and moving of economic activity in a smart Digital Europe. Currently, billions of sensors are attached to resource flows, warehouses, road systems, factory production lines, the electricity transmission grid, offices, homes, stores and vehicles, continually monitoring their status and performance and feeding big data back to the Communication Internet, Energy Internet and Transportation and Logistics Internet. By 2030, it is estimated there will be more than 100 trillion sensors connecting the human and natural environment in a global distributed intelligent network. For the first time in history, the entire human race can collaborate directly with one another, democratizing economic life. 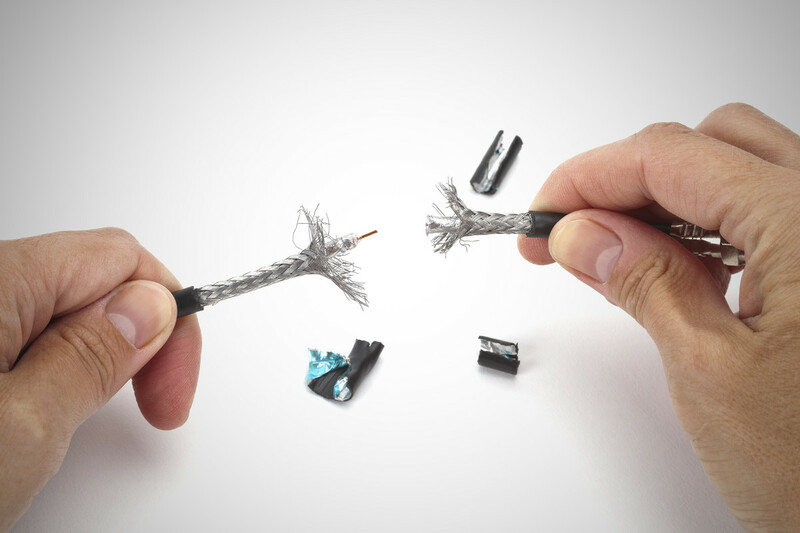 The digitalization of communication, energy and transportation also raises risks and challenges, not the least of which are guaranteeing network neutrality, preventing the creation of new corporate monopolies, protecting personal privacy, ensuring data security and thwarting cybercrime and cyber terrorism. The European Commission has already begun to address these issues by establishing the broad principle that "privacy, data protection, and information security are complementary requirements for Internet of Things services." The marginal cost of some goods and services in a Digital Europe will even approach zero, allowing millions of prosumers connected to the Internet of Things to produce and exchange things with one another for nearly free in the growing Sharing Economy. Already, a digital generation is producing and sharing music, videos, news blogs, social media, free e-books, massive open online college courses and other virtual goods at near zero marginal cost. The near zero marginal cost phenomenon brought the music industry to its knees, shook the television industry, forced newspapers and magazines out of business and crippled the book publishing market. While many traditional industries suffered, the zero marginal cost phenomenon also gave rise to a spate of new entrepreneurial enterprises including Google, Facebook, Twitter, YouTube and thousands of other Internet companies, which reaped profits by creating new applications and establishing the networks that allow the Sharing Economy to flourish. Economists acknowledge the powerful impact the near zero marginal cost has had on the information goods industries. But, until recently, they have argued that the productivity advances of the digital economy would not pass across the firewall from the virtual world to the brick-and-mortar economy of energy, and physical goods and services. That firewall has now been breached. The evolving Internet of Things will allow conventional businesses enterprises, as well as millions of prosumers, to make and distribute their own renewable energy, use driverless electric and fuel-cell vehicles in automated car-sharing services and manufacture an increasing array of 3-D-printed physical products and other goods at very low marginal cost in the market exchange economy, or at near zero marginal cost in the Sharing Economy, just as they now do with information goods. Jeremy Rifkin is the author of "The Zero Marginal Cost Society: The Internet of Things, the Collaborative Commons, and the Eclipse of Capitalism." Rifkin is an advisor to the European Union and to heads of state around the world, and is the president of the Foundation on Economic Trends in Washington, D.C.. For more information, please visit The Zero Marginal Cost Society. The top 10 per cent of download speeds in global markets is expected to be five times faster than those in the bottom 10 per cent, as speed is easier to obtain in densely populated and well-off urban markets.